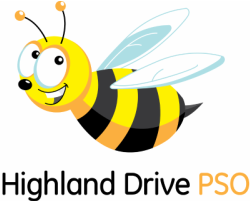 The Staff Appreciation Committee coordinates giveaways and events throughout the school year to honor Highland employees and their hard work. A welcome back breakfast, dinner for conference nights, a pie bar and a lip balm giveaway are just a few of the events this committee has coordinated in order to make our staff feel special. 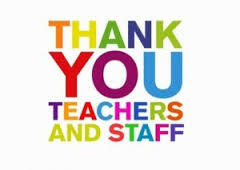 A "Favorite Things" worksheet is sent to all staff at the beginning of the year for the room parents. In May, this committee organizes daily activities during Staff Appreciation Week, ending with a luncheon on Friday. The committee posts information in the PSO weekly newsletter and on the PSO Facebook page.